This story takes place in Alabama during the depression era. The narrator is Scout Finch, a trouble-making tomboy who sees the world through the eyes of a child. Scout lives with her brother Jem, her father/lawyer Atticus, and their housekeeper Calpurnia. The first half of the book draws us into the life of the town and the Finch Family, Scout’s adjustment to the first grade, and the mysterious and yet to be seen, Boo Radley. The second half of the book draws sympathy out of readers, dealing with the moral crisis that tears the entire town apart. Despite all the flaws of the town, readers will find it very easy to love many things about the place and it’s characters. 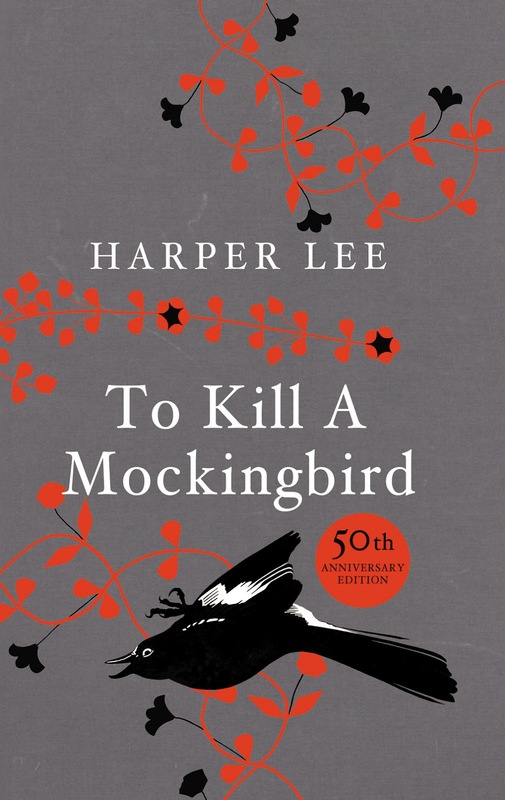 To Kill A Mockingbird by Harper Lee, is an American classic that tells the life-changing story about three children’s coming of age and the issues of racism, oppression, and injustice.